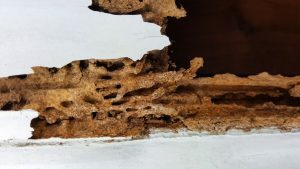 Ants are a bothersome pest for homeowners in the Pacific Northwest and across the country, and odorous house ants are one of the most common species that cause problems. Northwest K9 Bed Bug Detectives & Pest Control is here to help, and our specialists will tell you that the first step toward any pest control solution is identification. 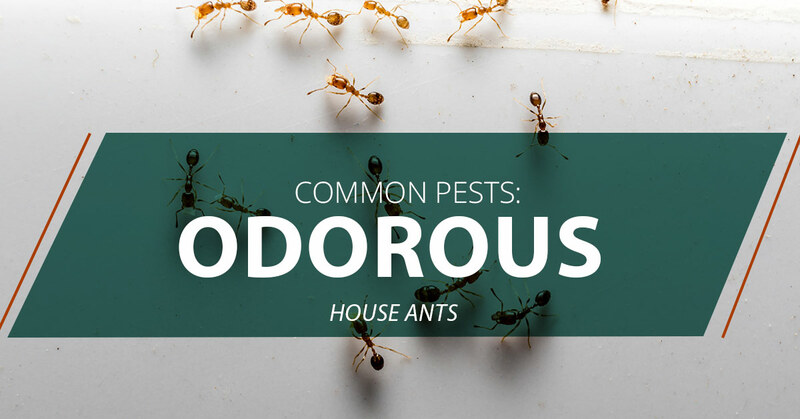 Get a head start and learn more about odorous house ants in today’s blog! All odorous house ants look essentially the same, no matter what role they play in the colony. They are dark brown or black, about 1/16 to ⅛ inch long, with a segmented, oval shape, six legs, and antennae. Odorous house ants are a very active species, and they can found colonies with thousands of members. Yes and no. You likely won’t smell a colony of odorous house ants that has nested in your home. However, if you step on one or otherwise crush a member of this species, you’ll find that they emit a rather strong smell. The odor has been compared to blue cheese or rotten coconut, caused by a family of chemicals called methyl ketones also found in mold. Odorous house ants are widespread across North America, and they can be found from Canada to Mexico. They are drawn to moisture, so it’s no wonder that we find so many of them infesting homes in the Pacific Northwest. If you are looking for a nest of odorous house ants, keep in mind that they may be inside or outside your home. Outside, they are likely to under rocks or near other structures. Inside, they will be drawn to heaters, hot water pipes, and leaky fixtures, as they are drawn to warmth as well as moisture. They have also been found to occupy termite-damaged wood. Odorous house ants have a sweet tooth. They prefer honeydew, a sugary byproduct created by aphids and mealybugs, but as scavengers, they’ll also feed on dead insects and grease. If they stumble upon your pantry, however, you can bet they’ll start nibbling at any doughnuts, bread, or sugar you have stored there in flimsy cardboard, paper, or plastic containers. While odorous house ants don’t bite or sting, they can contaminate your food. If you identify these house ants in your home or business, then contact a professional pest control company as soon as possible. There are many different pest control solutions available, and specialists from Northwest K9 Bed Bug Detectives & Pest Control have the experience and expertise to choose the best possible option. Not only can you stop worrying about the differences between all the baits and pesticides at the store, but you also won’t have to worry about safely and properly using those peston control solutions. Our team members are thoroughly trained in effectively using potentially dangerous products like pesticides, and we’ll target your ant control problem without endangering the health of your family or the safety of your home. Tackle your odorous house ant control problem, and contact Northwest K9 Bed Bug Detectives & Pest Control today! We look forward to working with you.